The race is organized by the Col·lectiu d'Atletes de Fons group and was first held in 1987. 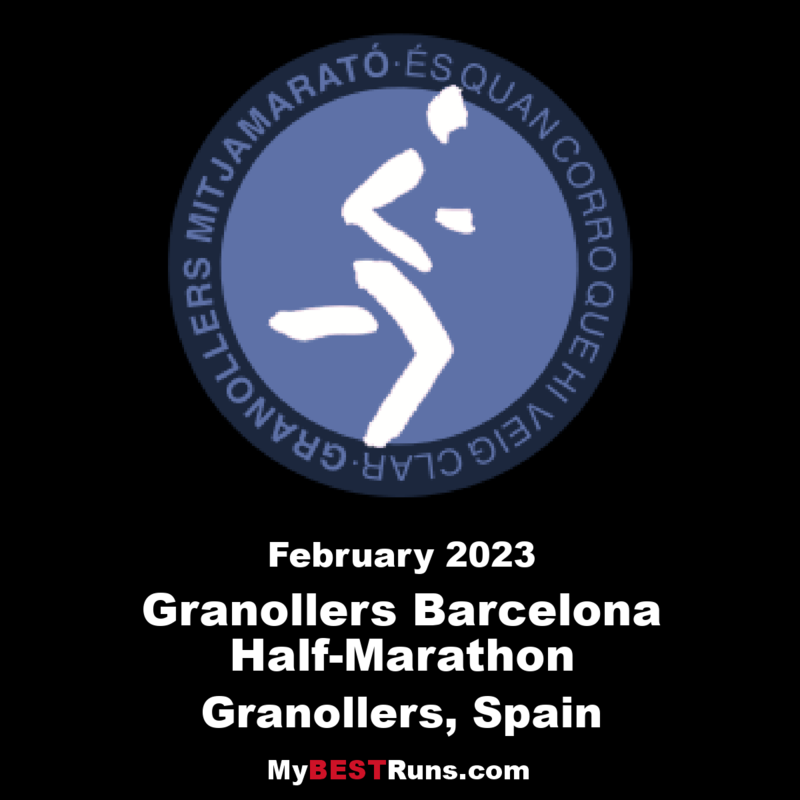 The course starts and finishes in Granollers and passes through Les Franqueses del Vallès and La Garriga. 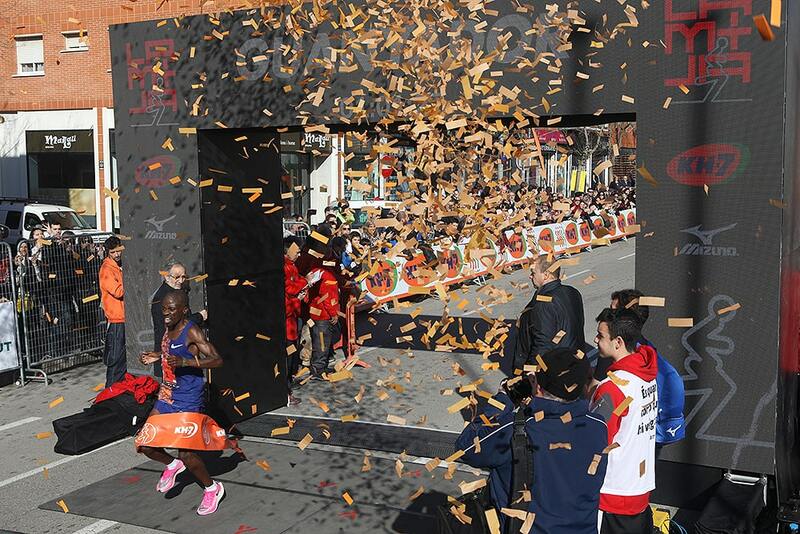 It is among the more popular half marathon events in Spain with around 10,000 runners taking part in the day's events. In addition to the main half marathon race, there are two further events: a 5 km race for fun runners and "the mini," which hosts a range of short distances for children.